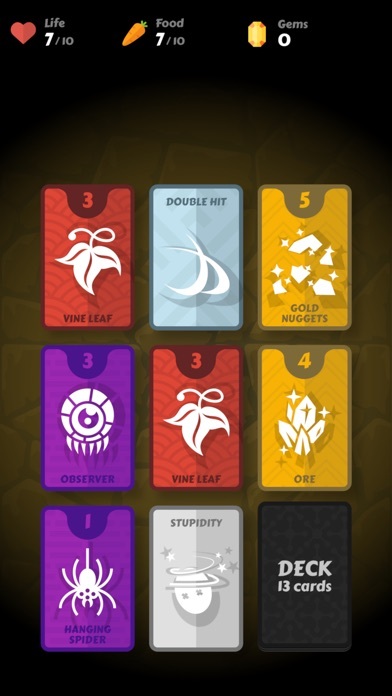 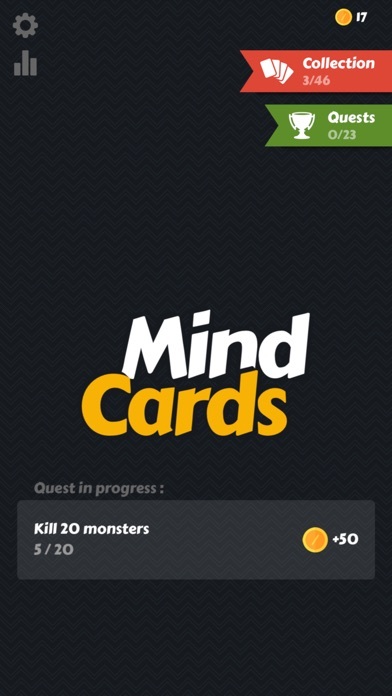 Mind Cards is a strategic card game in which you must survive by defeating a deck with multiple cards, good or bad, while collecting as many gems as possible. 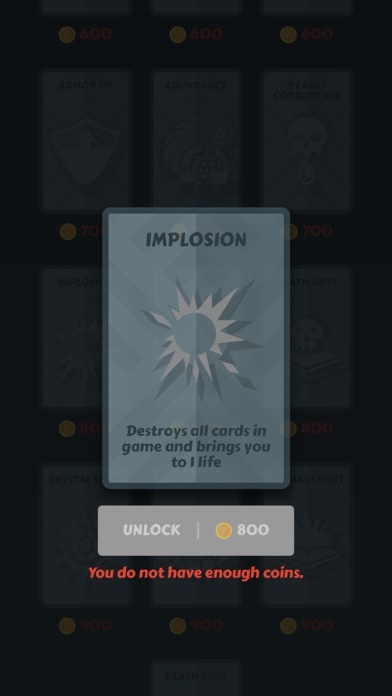 At each game, the deck is randomly generated: monsters, gems, heal, food and skills are many cards you will play to survive... or die. 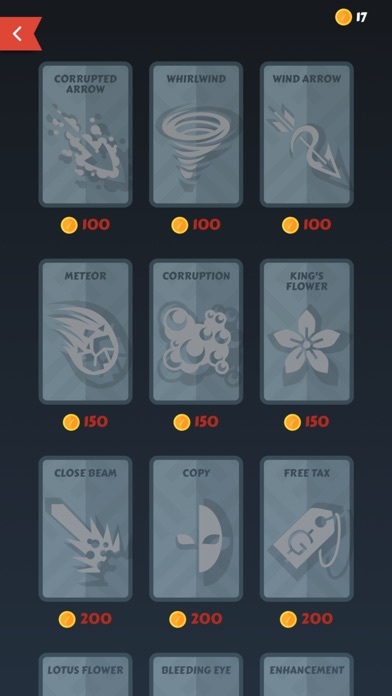 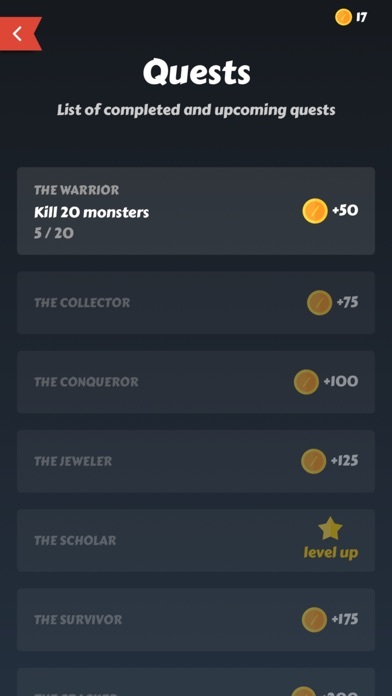 Use the gems you have collected to unlock new skill cards, from a list of 46 available cards, and improve your chances of winning.